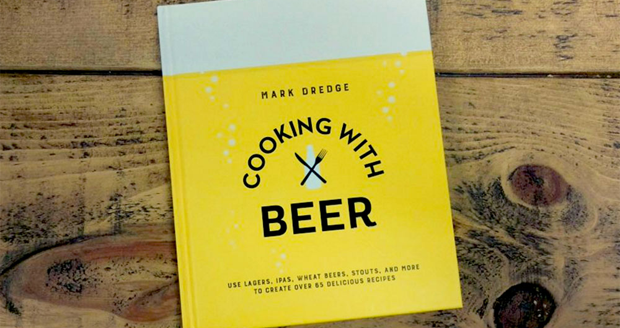 From the author of Bathing in Wine, Shaving with Milk and Dancing in Pepsi comes this astounding new book - Cooking With Beer. 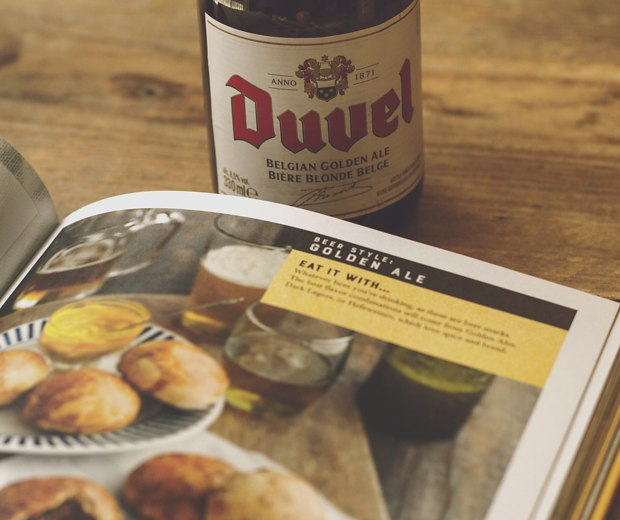 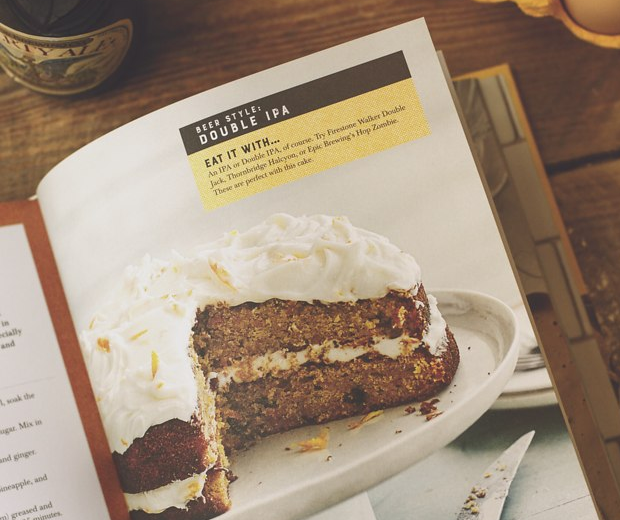 This essential collection of beer-based bites contains 75 spectacular recipes using a range of beers including instructions for beer sandwiches, beer tacos, beer cakes, beer frittatas and probably some kind of beer beer. 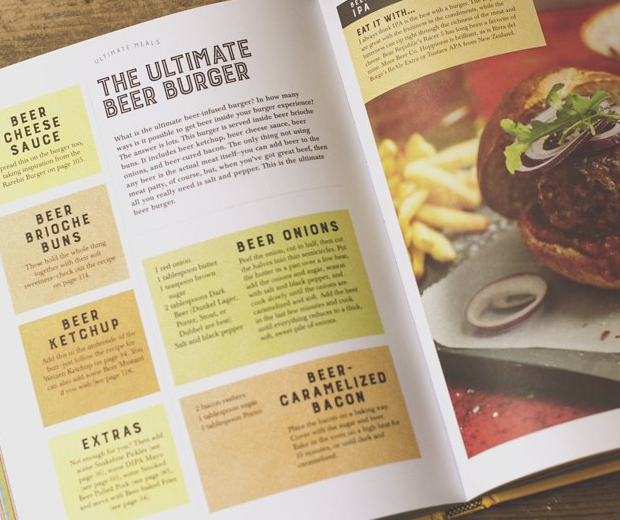 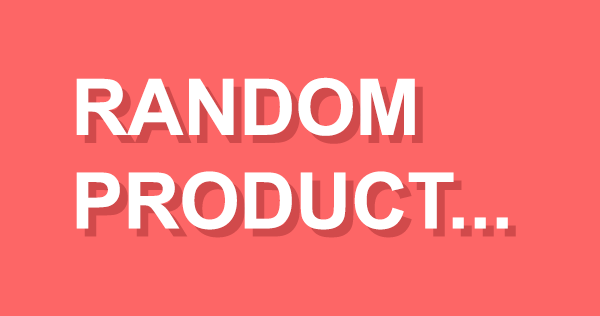 I don’t know, I haven't read it, all I know is I wholeheartedly approve of new ways to get myself drunk.